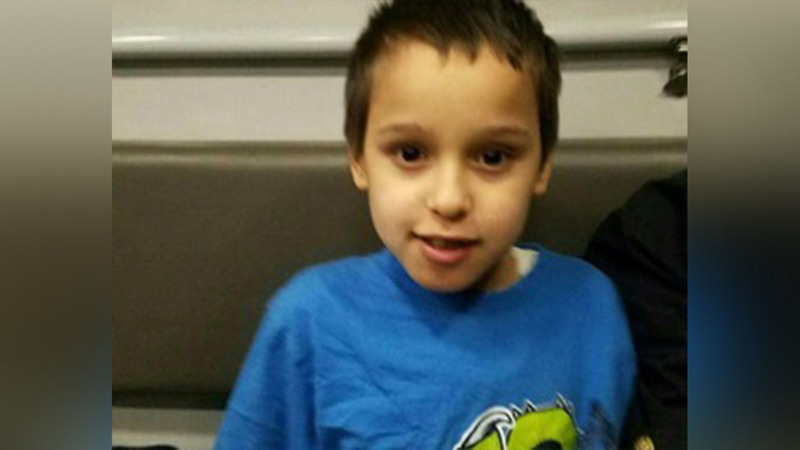 THROGGS NECK, Bronx (WABC) -- A young boy who is non-verbal has been reunited with his parents after he was found wandering the streets of the Bronx. Around 10 p.m. Tuesday, the boy, who is about 7 or 8 years old was found near 2815 Dewey Ave in Throggs Neck. A Good Samaritan noticed he was walking by himself, and flagged down police. The boy was taken to Jacobi Hospital to be evaluated. His parents have been located, and there will be no charges.